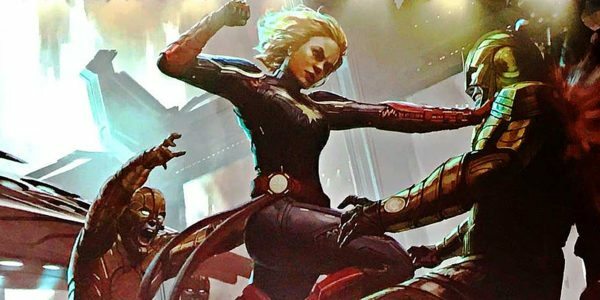 Brie Larson is confirmed to play Captain Marvel in a new standalone movie and ‘Avengers 4’. And apparently the training for the role was intense. The upcoming stand alone focuses on Danvers, a US Air Force pilot who gains superhuman strength, endurance and the ability to fly after an accident that merged her DNA with an alien’s. Game on! 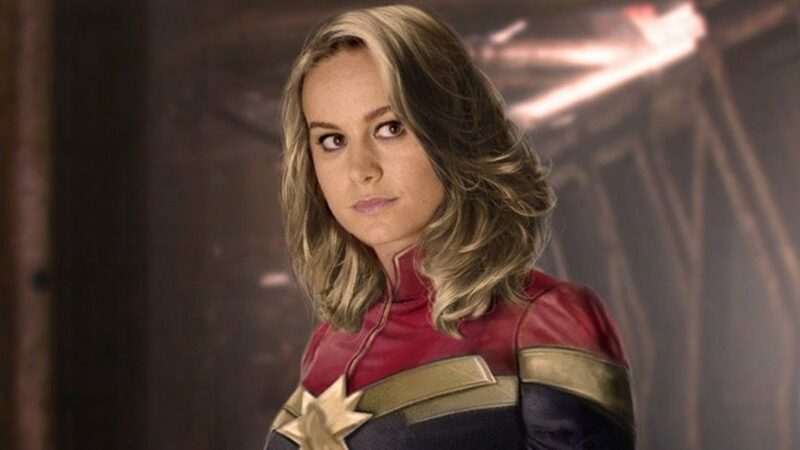 You don’t have long to wait – Captain Marvel is in theatres March 2019!